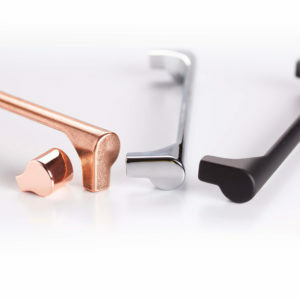 Castella is proud to present the Terrace handle, featuring the latest trends from Italy. 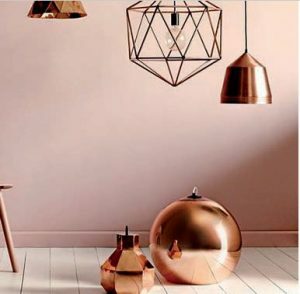 Copper & Matt Black. 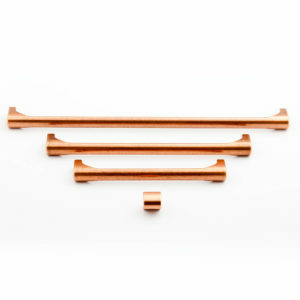 This chic handle is elegant and streamlined, making it the perfect accessory for contemporary cabinetry. Available in 19mm, 160mm, 224mm, & 320mm Hole Centres, the Terrace is extremely functional and comfortable to use.